Get ready to discover “secular gospel” – a new brand of Americana music which evolved from a professional/personal merger. 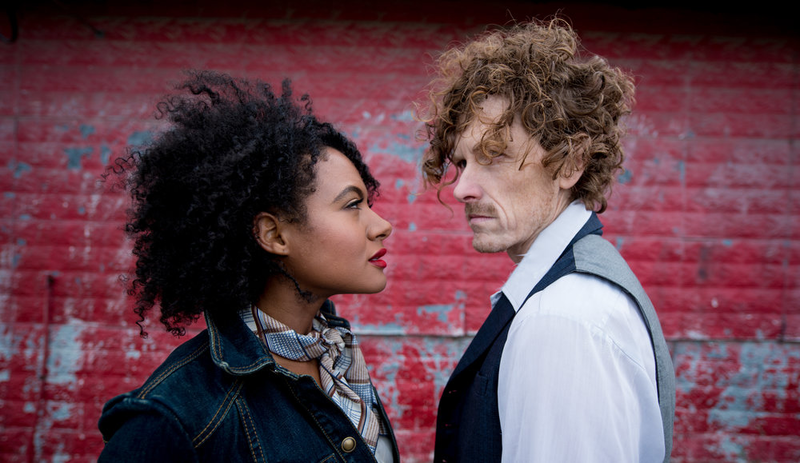 JT Nero and Allison Russell are the husband-and-wife team who first met when he was with JT and the Clouds, and she was with Po’ Girl, and their bands took turns opening for each other at gigs on either side of the US/Canadian border. 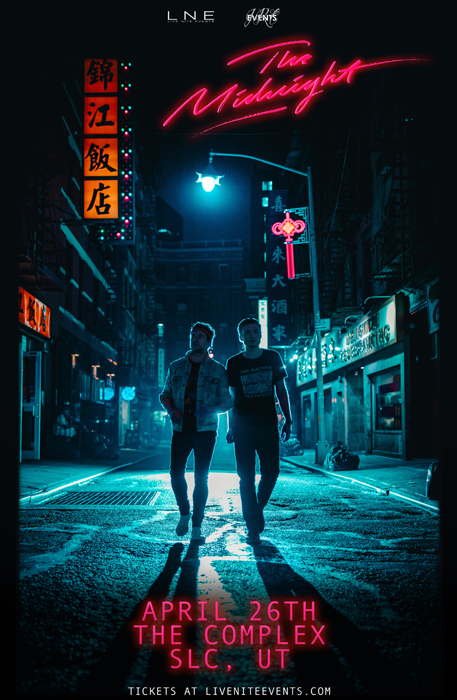 Along the way, they became creative parters, life partners, and forged ahead to front a new band: Birds of Chicago Through elbow grease, Kickstarter campaigns, guerilla-style performances at festivals, they found finding critical acclaim from NPR, the London Telegraph, Paste, and Slant—and a major label debut. Their music itself is about discovery—including the ways in which Americana music absorbs our many cultures and ideas, turning it into tunes that are by turns fun, flirty, thoughtful and romantic.